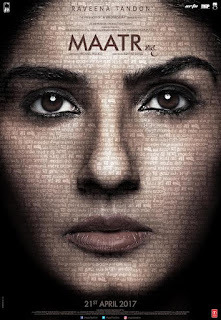 Maatr have released the first look of Raveena Tandon from the film! Directed by Ashtar Sayed and written by Michael Pellico. 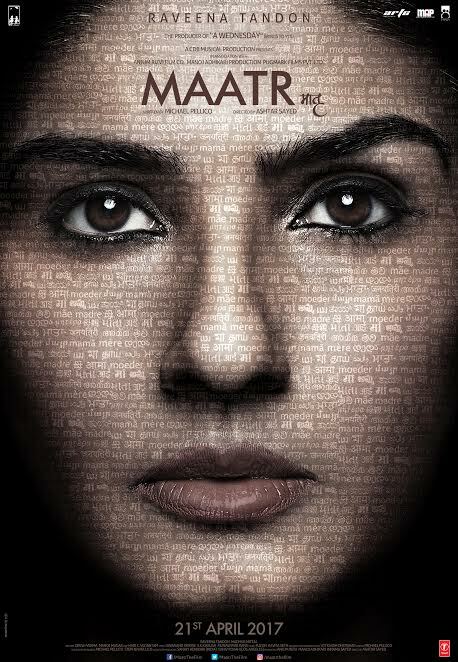 the film has been produced by Anjum Rizvi, Manoj Adhikari & Pugmark Films. Maatr will be releasing on 21st April, 2017.